Vivienne Westwood Anglomania X Melissa Girls Space Love 20 Shoe in White. 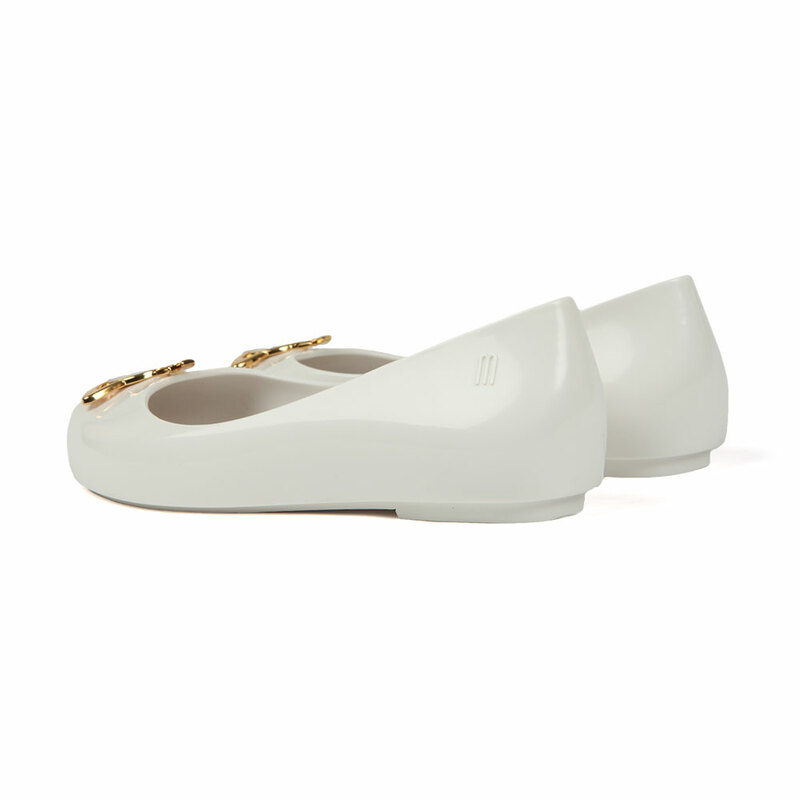 A classic slip-on style made form a soft and flexible rubber. Given a large orb logo on the toe.